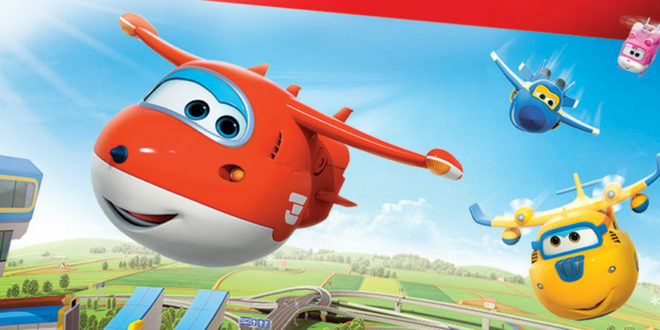 Nelvana has scored a raft of new licensees for pre-school series Super Wings in France in addition to a new timeslot on the Guillidoo children’s programming block on French TV station Gulli, the nation’s leading kids broadcast channel. 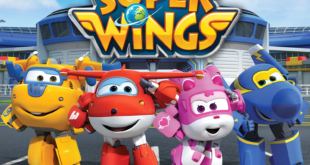 “Super Wings is a huge hit in France and its continued growth has elevated the sales of our consumer products program to new heights,” said Antoine Erligmann, Head, Nelvana Enterprises EMEA. 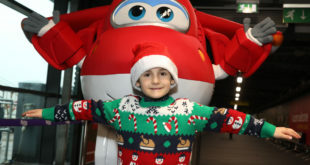 In addition to France, Nelvana holds the merchandise licensing rights for the popular series in North America, where it represents Super Wings in all categories except toys, which are distributed by Auldey Toys in the U.S. and Imports Dragon in Canada. Auldey also distributes Super Wings toys in France. On Gulli, Super Wings has landed two consecutive episodes weekdays at 12:55 p.m. A block of three episodes airs on Piwi+ Monday through Friday at 10:55 a.m. and are then broadcast on the “Tes héros” programming block over the weekend.